If you run a service business, you probably live and breath emergency/preventative maintenance work orders…but administrative workload from traditional work order processes, (even work order apps), may be the very reason you can’t grow your business. 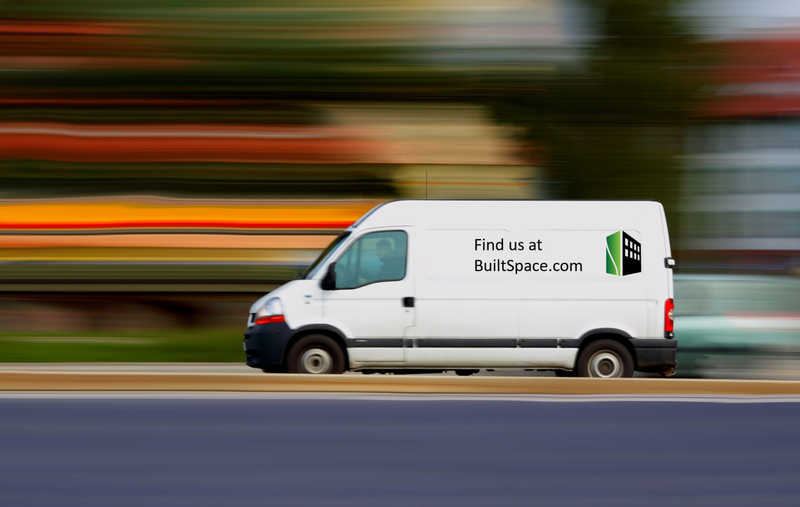 At BuiltSpace, it’s exciting to see many of our customers rapidly adding to their service fleet. We have helped these customers reduce the number of work orders handled by their dispatchers, in some cases, by 80-90 percent. Some customers are growing their fleet by 200 to 300 percent annually, often maintaining the same back office team. Our customers are killing it. So can you. See for yourself how you can transform your service business, and increase your competitive advantage, on the BuiltSpace platform. Contact me directly (or one of our customer success team members at 1 (855) 498.4522) and let us walk you through the numbers with you.